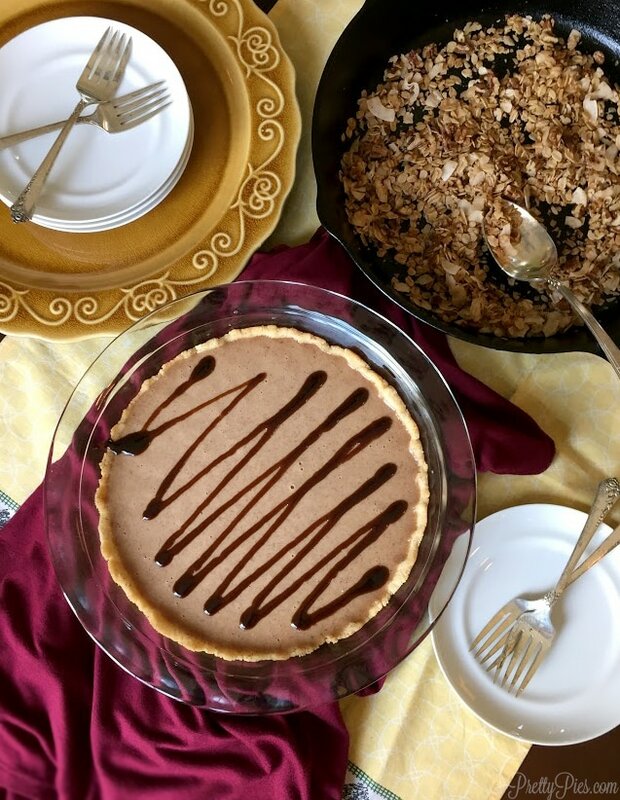 This is Emily from prettypies.com here to share another yummy dessert recipe: Cinnamon Maple Crunch Pie. Get ready for some ultra creamy and irresistibly crunchy deliciousness. I’m in LOVE with this pie, and I’m so happy to share the love with you. Homemade granola bars was one of the first recipes I tried to make from scratch. I started with my peanut butter granola bars. Once I realized how easy homemade granola bars were to make, I felt silly buying them pre-made bars. 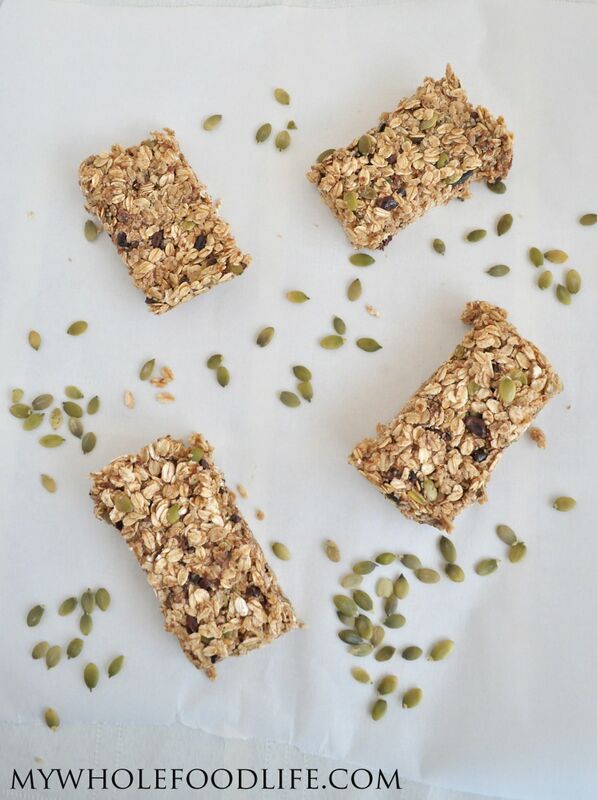 This new granola bar recipe is just as easy! My granola bars are chewy. I bet if you liked them a little crispier, you can turn down the oven temp and cook them a little longer. I thought they were great just the way they were. 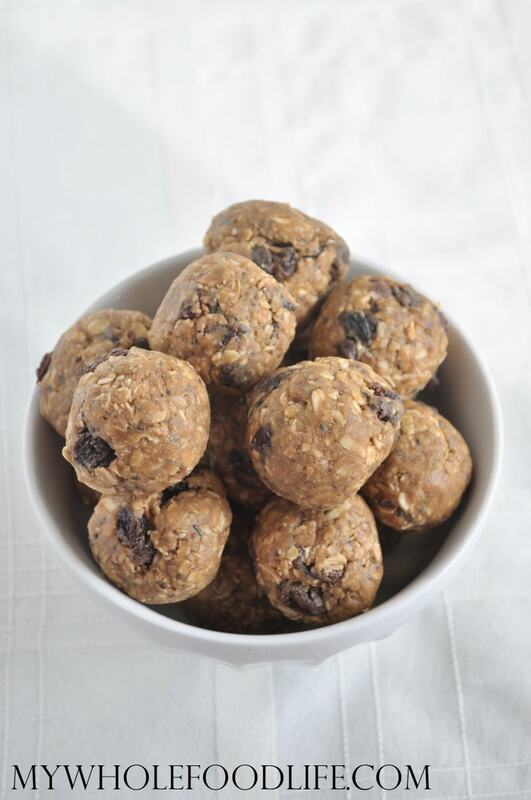 These granola bars are also vegan and gluten free. Perfect to take to work or on the go. Coconut Vanilla Granola. I have to admit, I am more of a vanilla girl than a chocolate girl. You could probably already tell that from my coconut vanilla overnight oats and my coconut vanilla chia pudding. I couldn’t get enough of this coconut granola. It was so good! My picky 4 year old ate this up fast! I have to admit, this recipe was actually supposed to be granola bars, but when I went to cut them, they crumbled. Same thing happened with my Blueberry Cashew Trail Mix. 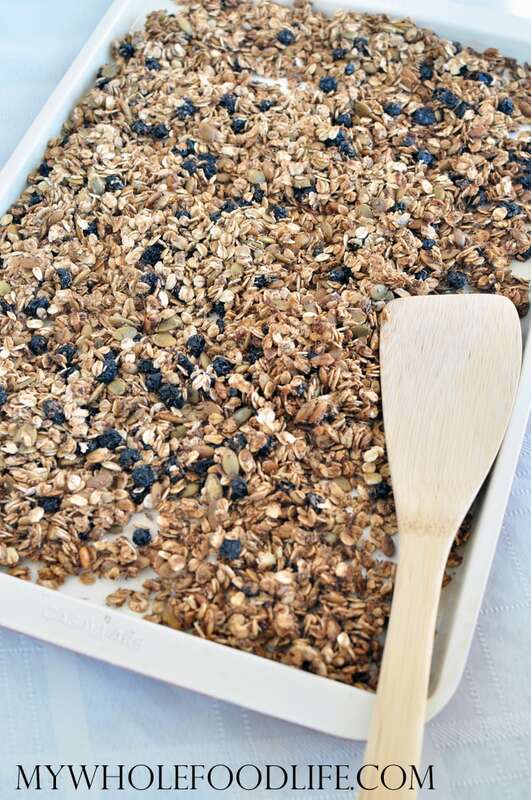 Since the taste was amazing, I decided to share the recipe as granola. This homemade granola is bursting with vanilla and coconut. I just love those ground vanilla beans. They make everything so yummy! If you haven’t tried them, I highly recommend it. Almond Joy Granola. I have been slightly obsessed with coconut lately if you haven’t noticed. 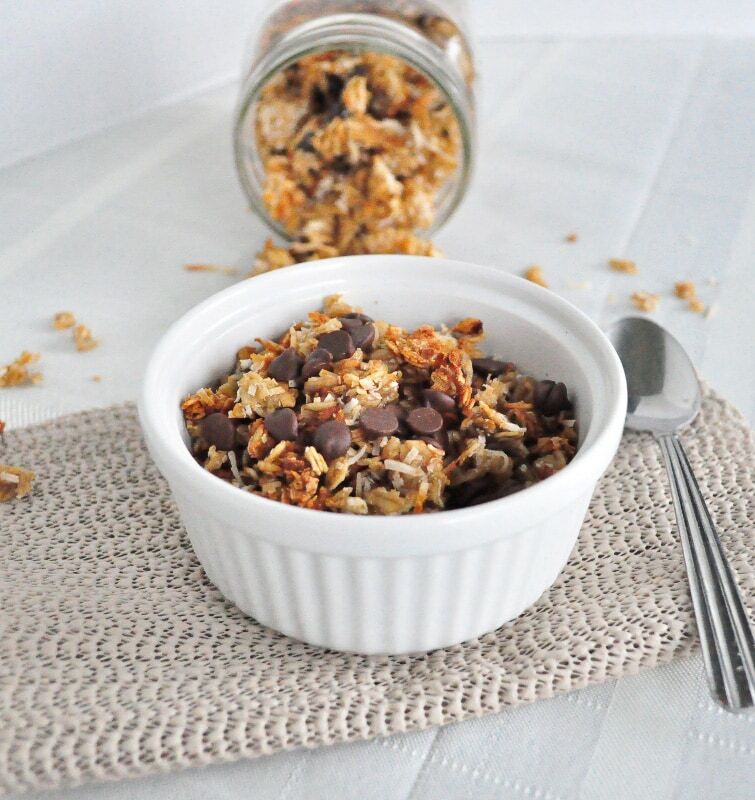 You need to try this Almond Joy Granola! What’s not to love? I was not always a coconut fan, but have grown to love it in so many ways. I already have Almond Joy Energy Bites and Almond Joy Waffles, so why not create Almond Joy Granola. 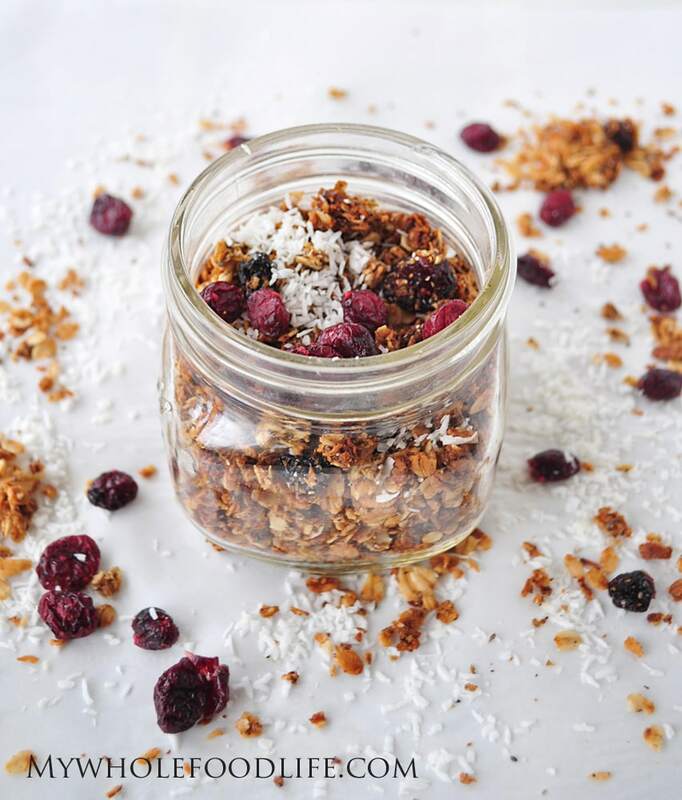 I have combined my love for coconut, with my love for granola to make this very tasty little snack. 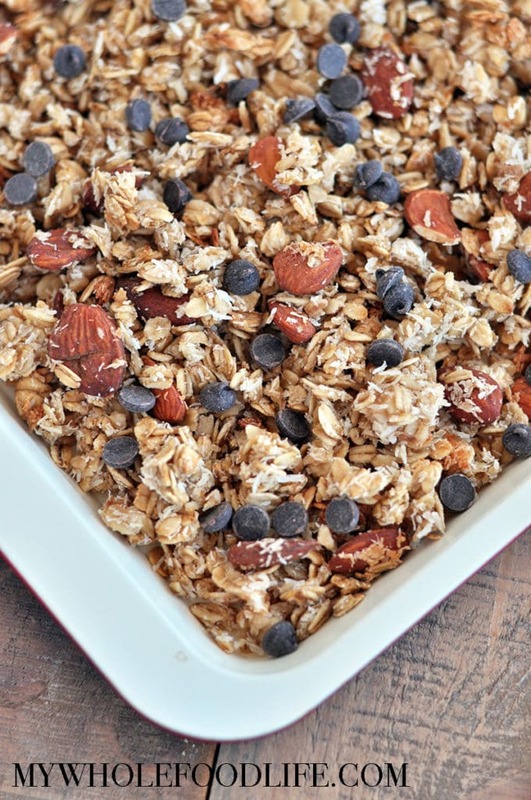 This almond joy granola is a must try! This is so good! It may just be my new favorite. I have to admit, though, this recipe was not going to be granola. I was trying to do a baked oatmeal and when I went to pull them out of the muffin tins, they just fell apart. But rather than toss it, I just threw it back in the oven for another 15 minutes and made it granola! Glad I did too, because the coconut got toasty and sweet. Yum! Mix all the dry ingredients in one bowl . Mix wet into another. Bake in the oven for 17 minutes. Pull out and shake granola around and put back in the oven for another 15-17 minutes. Enjoy!